High quality metal fabrication services, competitive rates, and reliable on-time completion are what we promise at McHone Metal Fabricators Inc. For more than 27 years, we have been providing superb custom sheet steel fabrication solutions to local businesses and manufacturers in Terrell, TX. Call us today to see why we are the number one provider of metal fabrication services in town! If you require a particular part or steel product that you can’t find anywhere else, our metal fabrication services are perfect for you. Our shop uses various types of steel products, fabrication techniques, and modern equipment to produce the item you need. We’ll work closely with you throughout the entire process to make sure that our products meet your specifications. Be included in our long list of satisfied clients today! Are you in need of metal fabrication services? 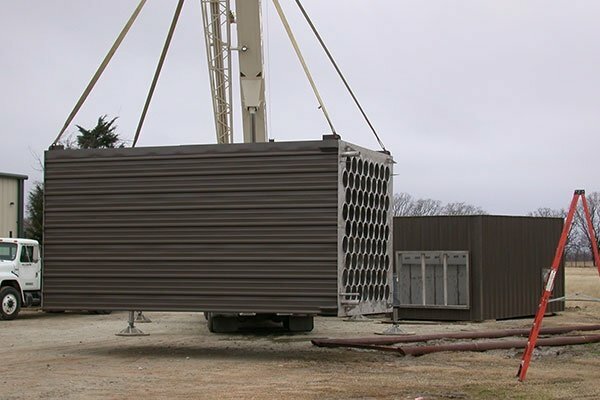 Take advantage of the first-rate custom sheet metal fabrication solutions we offer at McHone Metal Fabricators Inc. Our team of highly skilled steel fabricators in Terrell, TX are more than capable of providing the services you require. Feel free to get in touch with us via phone, email, or this website to schedule a consultation with one of our specialists. Our staff will get back to you promptly.